Whether you’re planning a long- or short-distance move, you know how much work it takes to get everything packed effectively, make your house spotless before you leave, and find storage space for the in-between time. Moving is exhausting, stressful, and extremely inconvenient. That’s where we come in. At Next Door Relocators, we offer complete moving services whether you’re simply moving across town or across the country. If you leave your moving needs to our fully licensed and insured movers, you won’t have to worry about a thing. At Next Door Relocators, we offer full-service commercial or residential moving services depending on your specific needs. We believe it is possible to get cheap moving services, including affordable long-distance moving, without sacrificing quality. Our experienced movers use only the best maneuvering and teamwork techniques to ensure that all your furnishings, flooring, and interior walls don’t incur any damage. We’ll always follow your specific wants and needs throughout the entire process to ensure everything goes smoothly. Want to pack everything up yourself? No problem! We offer competitively-priced moving supplies so you can get everything you need delivered right to your door. Want us to do all the packing? Absolutely. We’ll help you pack and unpack as little or as much as you need. Our movers will also label all your moving boxes and packaging according to your specific instructions to save time while unpacking at your new home. 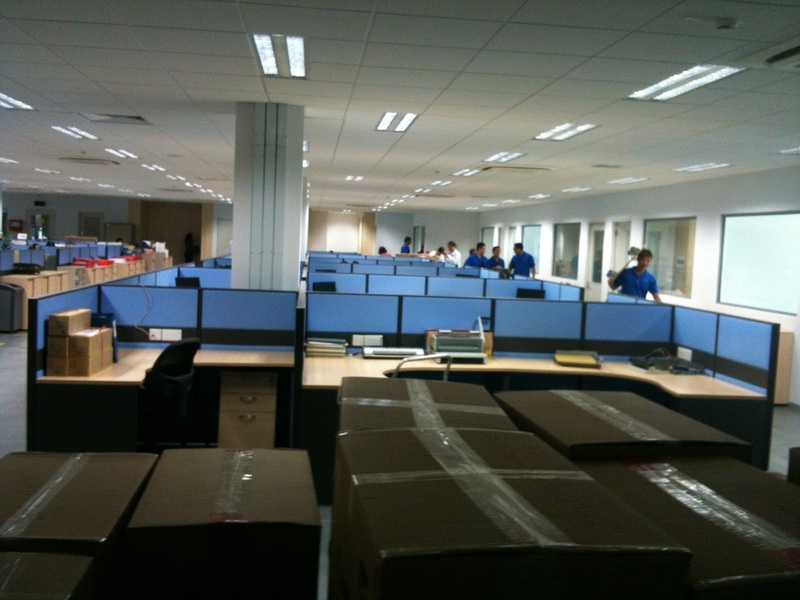 If your company is relocating and you need office movers, we’re also very experienced in commercial moves. We know how important it is to keep the move cost-effective while not disrupting office workflow. We’ll pair you up with only the most trusted movers in your area, hand-picked for their expertise. A smooth transition is essential to any business, and we want to help you achieve yours. At Next Door Relocators, we know that moves don’t always overlap perfectly. That’s why we also offer moving storage services to keep your belongings safe for the times in between living in your old home and moving into your new one. If you need to store your belongings for a few days or several months, we offer what you need for local moving and storage or long distance moving and storage needs. Contact us for more information or to get a quote today! 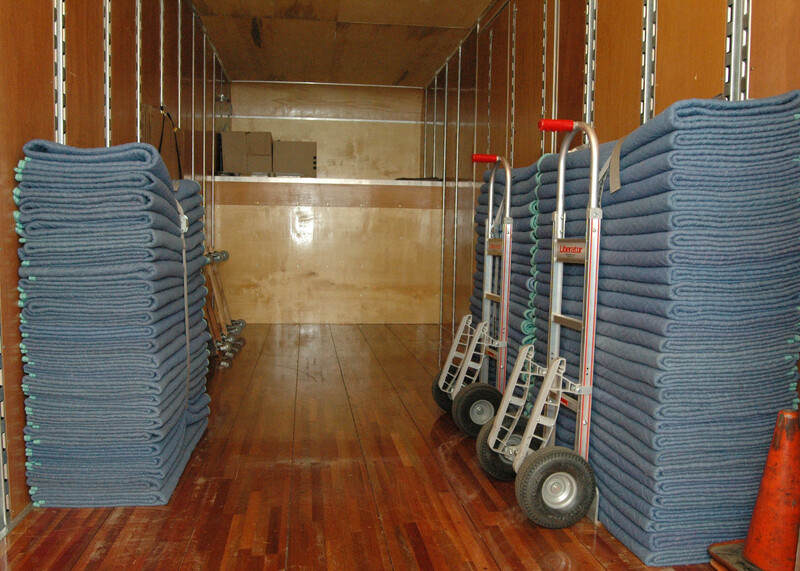 Once all your belongings are packed up and ready to move or store, unfortunately your work still isn’t done. You’ll need to make sure your house is clean and presentable for the next residents. To help you even more with the complete moving process, we now offer affordable cleaning services. No need to look for a separate house cleaning company when you hire us for your moving and storage needs. We provide top-notch house cleaning services so your move can truly be a worry-free experience. Contact us to find out more about our residential cleaning services or to schedule a service! Need Moving and Storage Services in other areas?